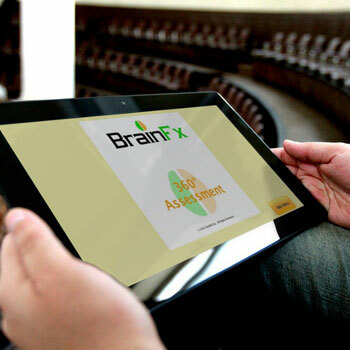 BrainFx, a new tool that screens people for mild cognitive impairment and offers practical strategies is being tested in the Waterloo Region area. This year we are delighted to announce a partnership with the Journal of Rehabilitation and Assistive Technologies Engineering (RATE). Authors of abstracts accepted by the AGE-WELL Conference are encouraged to submit a full paper to form part of a Special Collection in RATE. Further details can be found on the AGE-WELL Members Intranet here. Attention HQP: Are you attending the upcoming International Society for Gerontechnology’s Conference May 7-11th in St. Petersburg, Florida? Are you interested in showing off your network knowledge and experience as an HQP? 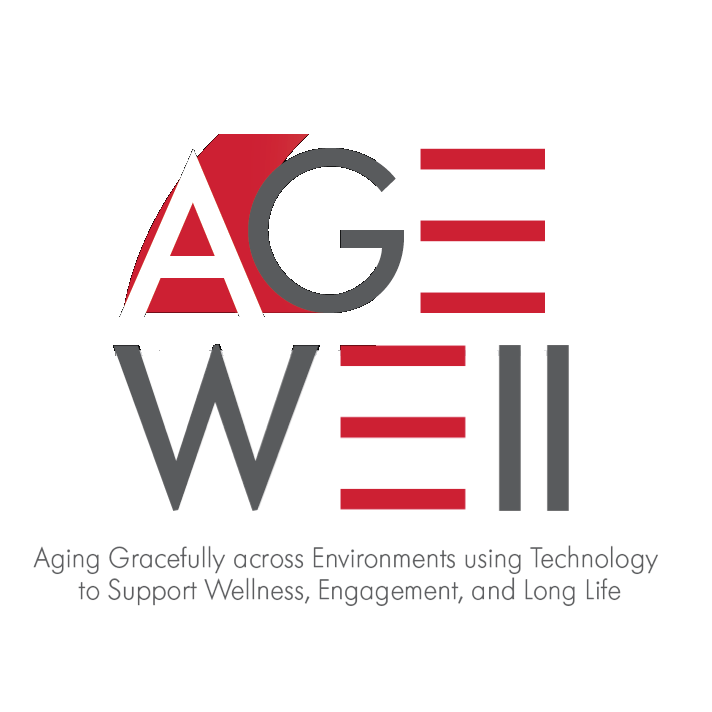 We are looking for HQP attendees who would be willing to support our AGE-WELL booth in the Exhibit Hall. In exchange for a few hours of your time, the Network Management Office will offset some of your travel costs related to attending the conference. If you are interested, please contact Stephanie: Stephanie.Markowitz@uhn.ca by April 19th. Please include your availability restrictions at the event. Thanks in advance for your willingness to support AGE-WELL at this event! Project Recruitment & Notices You are invited to participate in an AGE-WELL research study led by Dr. Virginie Cobigo. The goal of the study is to examine AGE-WELL members’ considerations toward privacy in the development and commercialization of technologies for persons with cognitive impairments. As part of the study, we have conducted a scan of Canadian privacy laws, and a list of information and training resources relevant to technology developers. You are invited to participate in a study and survey conducted by Jo-Louise Huq and Eleni Stroulia and funded by an AGE-WELL Forum Portal Development Grant. The main study investigates how expert-networks can be designed, and supported with technology to encourage a) connections and collaboration, b) networking, and c) building partnerships. This survey builds on preliminary interview findings that point to the importance of purposeful activities and interactions that happen in the network that support research, networking, and building partnerships. The survey includes closed-ended and open-ended questions. It should take you no more than 30 minutes to complete. Wilfrid Laurier University researchers are part of a health innovation team piloting a cutting-edge brain health assessment and risk management program that uses predictive analytics and artificial intelligence (AI) to detect Alzheimer’s at the earliest stages.